Thanks for listening to our interview with Neil Sattin on his Relationship Alive! Podcast. We hope you found the interview helpful. Please feel free to share the podcast and resources below. Click here for Super Negotiation for Couples that Pete mentioned on the podcast. Good negotiation is much more complex than having each person say what they want and then both compromise on something they hold important for the sake of peace. 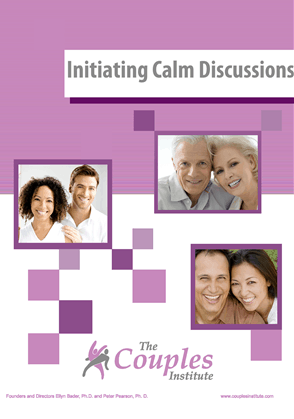 Develop your therapy skills with this comprehensive kit for working with couples. 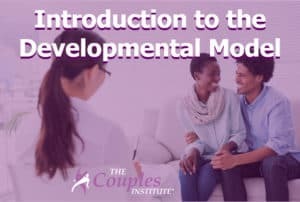 It’s a roadmap for how to enter and transform the couple’s world of rage, turmoil, and despair based on our Developmental Model for working with couples. 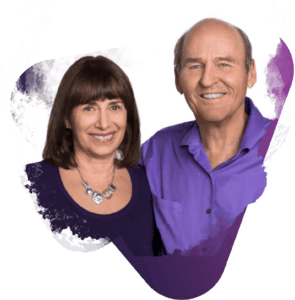 It contains 10 hours of audio and an interactive 100-page workbook and 3 different printed resources to use with your couples. To get deeper learning using the framework and tools created by Pete and Ellyn, you might also be interested in learning more about our Developmental Model Training Program that opens just a few times per year. Click here to learn more.